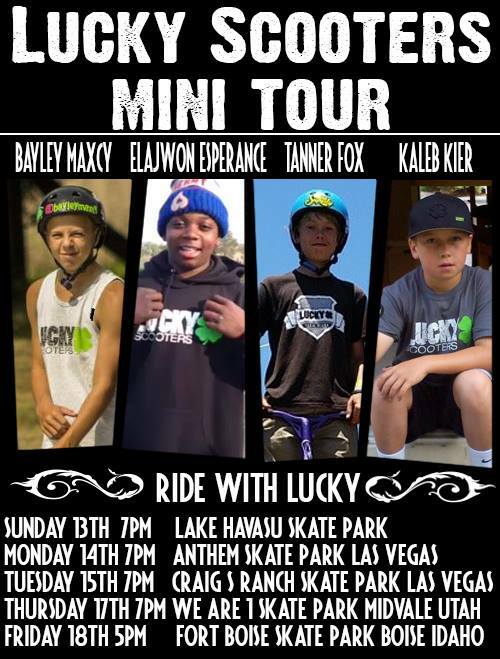 Lucky Scooters team riders, Bayley Maxcy, Elajwon Esperance, Tanner Fox and Kaleb Kier are currently on a mini tour! If you want a chance to ride with some of the Lucky dudes and you live in any of the tour locations listed below, now is your chance! Get there! 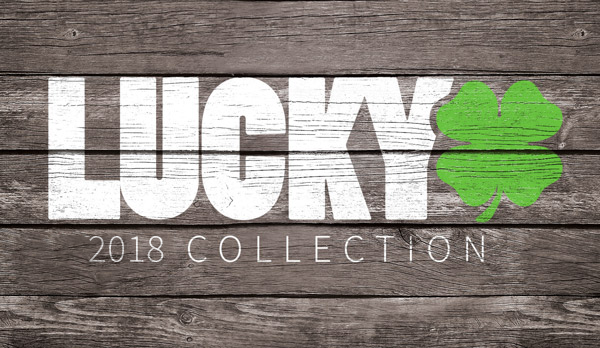 If you haven't already, be sure to check out Lucky's line of decks!